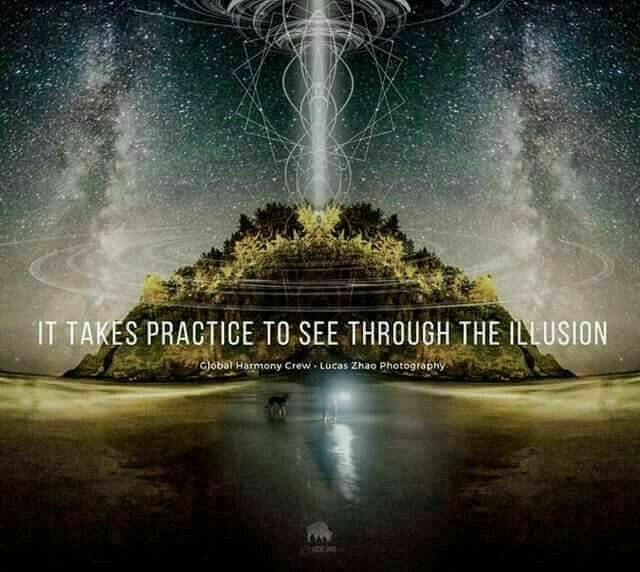 Free Yourself from The Illusion! True! Question every beLIEf system that has become your truth, because someone else told you what to beLIEve. Trust your wisdom, your experiences and your heart. Break free from the illusions and Know Thyself! Within you, you already know it all!